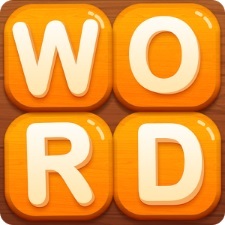 Word Bake answers for the Apple Pie US category are listed here. We’ve got the Word Bake solution for each level! Solve your level by finding the answer on this page. For every category on the Word Bake menu we have a page listed with all the solutions. This page contains all the answers for the Apple Pie US category. Below the answers you will find the links to the other categories. If you can’t find your Word Bake answer you can leave a message at the bottom of the page. Please tell at which level you are and which letters you have. Other players can help you finding your answer to complete the Word Bake level.